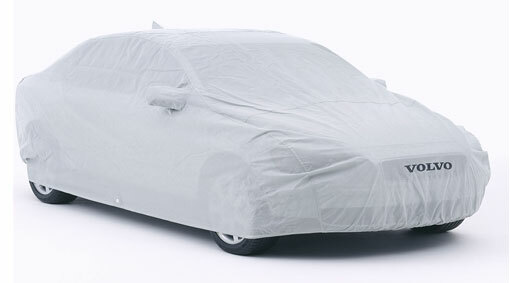 This light grey car cover is a genuine Volvo accessory- and is made of a soft- high quality 4-layer fabric with enhanced weather protection. The cover is easy to pull over the car- and it can be locked securely to prevent theft. The rear license plate is visible through a small window- and the front of the cover features the Volvo logo. An elegant cover specially sewn for your car. Protects from dirt when the car is not used for extended periods of time. The light grey cover is made of a soft 4-layer fabric of the highest quality with enhanced weather protection. It is easy to pull over the car and can be locked securely to prevent theft. 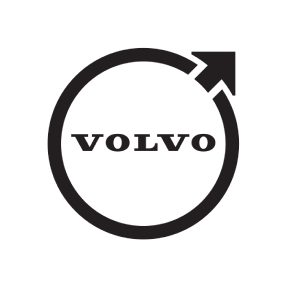 The rear number plate is visible through a small window and the front of the cover has a Volvo logo.